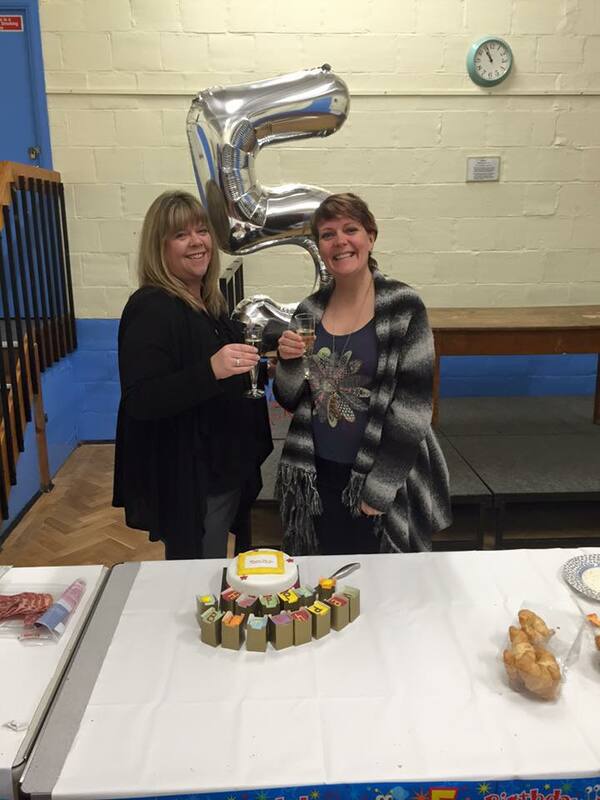 Mums UnLtd was started in February 2011 by Debbie Gilbert, owner of Viva Business Networking and Debbie Gregory fromGregory Accounts Services in response to a growing need for networking events that would be suitable for Mums with children. The first event was launched in Hemel Hempstead and due to the success a further groups have been opened. Now in 2016 we have groups covering Herts, Bucks,Northampton and Kent supporting hundreds of business owners every year. Mums UnLtd runs monthly events for Mums who are thinking of starting a business, already running a business or taking a break from their business or employment. Ourgroups welcome children along and start between 9.30am-10am and finishes from 11.30am. This means if you have a child at playgroup or nursery you can fit in some networking around your child. Our objectives are simple. To provide you with inspiration, support, information, contacts and connections to help you succeed. Most Mums start a business so they can spend time with their children. Our events are at a time to suit you with people who share your situation, the constant juggle of family and work. Meet with other women in business. This regular monthly event is ideal for both the experienced and the novice Mumpreneur. We help support, guide you, inspire you and get your business to where you want it to be. Our events are relaxed and informal but also productive and we provide lots of refreshments, cakes and biscuits!